The American Society of Marine Artists (ASMA) is a North American association of artists adhering to and innovating the marine art tradition. The Society formed in 1978 by a group of the country’s leading marine artists to provide mutual support, companionship, to enhance public awareness of the genre, to explore and record the history of American marine art and to encourage the work of newcomers. Featured in this juried exhibition is contemporary marine painting and sculpture from the North Region of ASMA. Included are 50 works selected from the submissions of ASMA members from the northern states and Canada and will include a variety of styles, subjects and techniques. 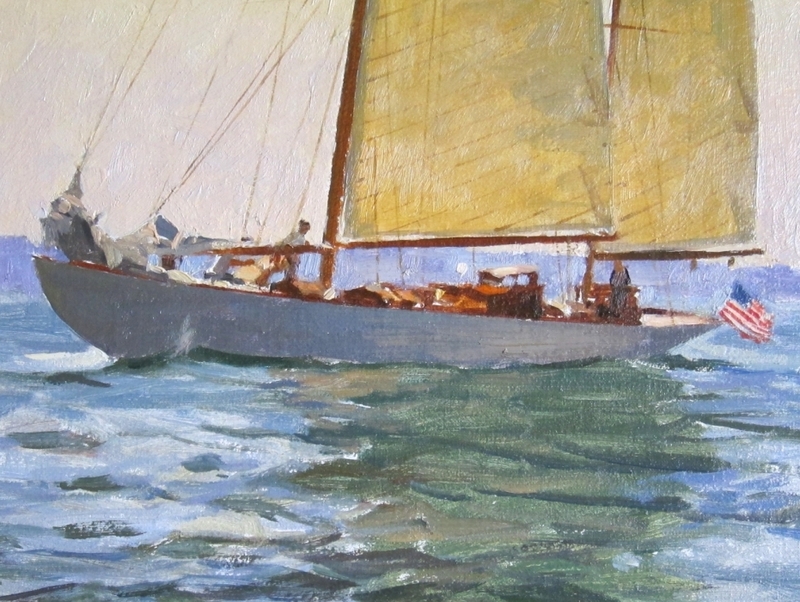 This exhibition is courtesy of the American Society of Marine Artists.